Jake started his journey into marksmanship in the USMC in 2002 and began shooting scoped rifles competitively in 2007. 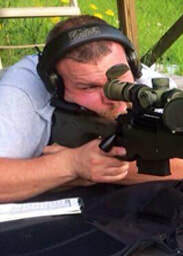 With the help of mentors from police & military sniper units as well as the bench rest community Jake has had a very successfully competitive and practical shooting history. 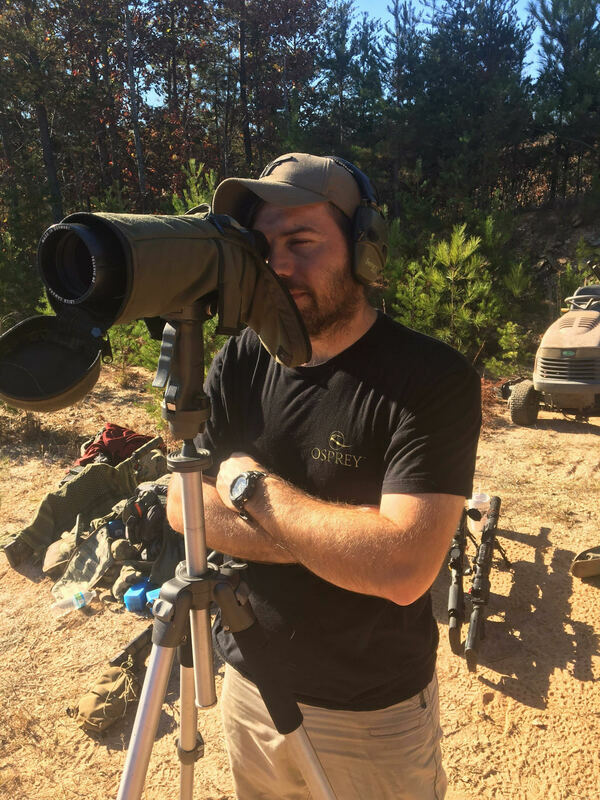 Having had the opportunity to train beside some of the world’s best shooters and assist rifle manufactures in design Jake has been spreading his knowledge around the industry for years. Peter began instructing hand gun and rifle marksmanship professionally since 2010. As the GM of a shooting facility he has had the opportunity of honing his ability to train individuals from beginner levels of proficiency up to rifle teams competing in events such as The King of 2 Mile. ​Combining intricate knowledge of the manufacturing process of rifles he builds coupled with the experience from the competitive shooting world, Peter is one of the finest long range instructors in the industry. This will be a two day course. The classroom portion will take place at Firing Pin Shooting Sports on Saturday from 9am - 3pm. Lunch will be provided. The live fire portion will take place on Sunday at a private range. Bring you own lunch and drinks for the range portion. This course will cover the principles of long distance shooting. Students are encouraged to ask questions outside of the scope of the listed topics.